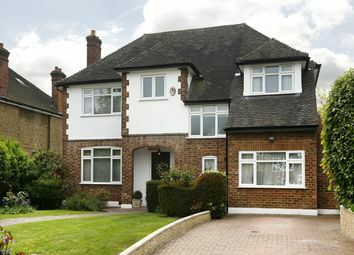 A wonderful family house in a sought after private road on Coombe offering spacious versatile accommodation, mature 120' garden and off street parking. 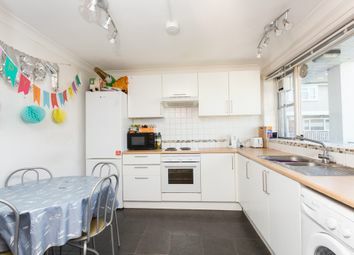 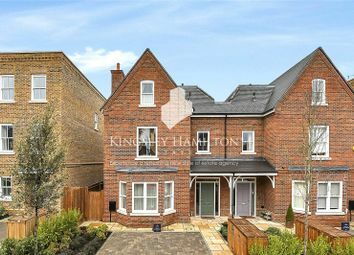 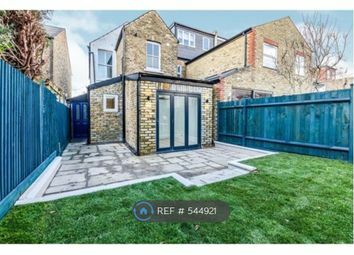 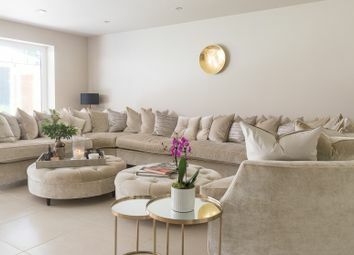 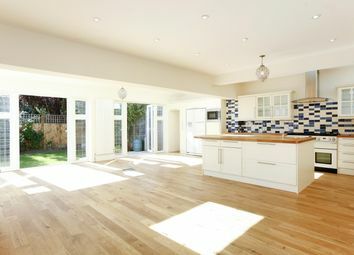 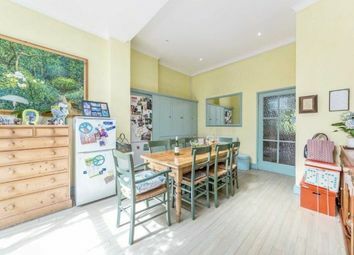 This unique property comprises of two double bedrooms, spacious living accommodation, with private garden and a off street parking space. 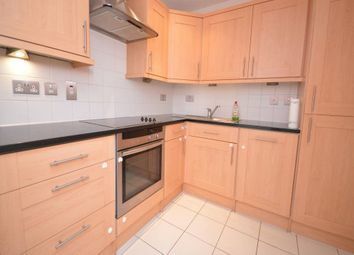 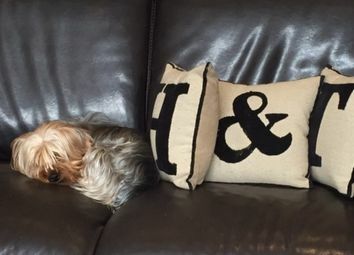 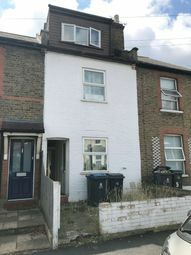 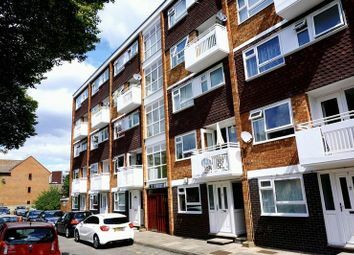 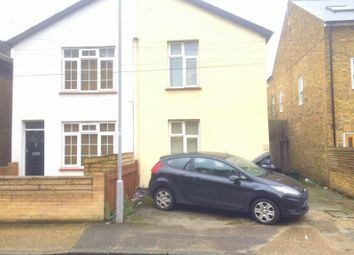 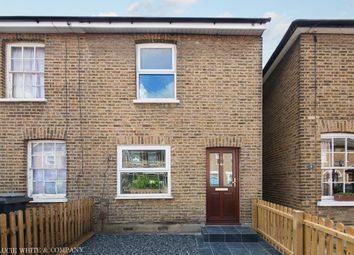 The property is offered unfurnished and is available on 11th May 2019. 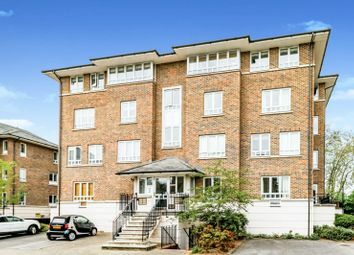 Spacious 2 bedroom apartment set in the new Queenshurst Square, close to the amenities of Kingston. 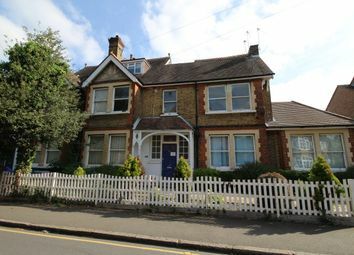 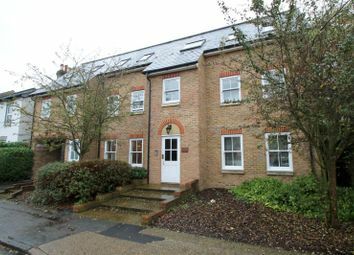 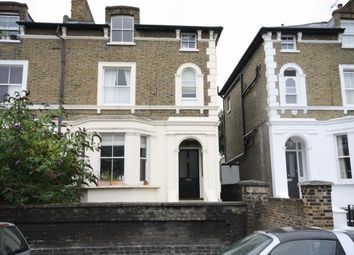 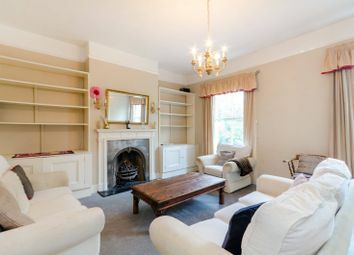 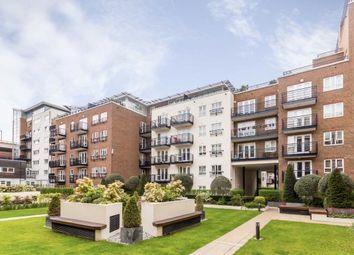 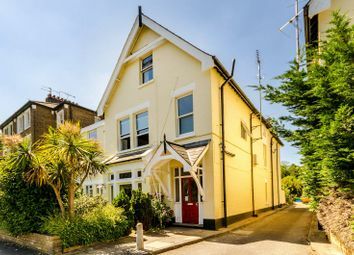 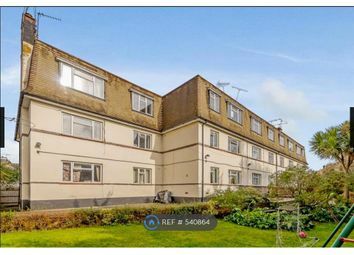 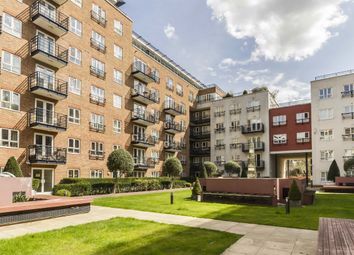 The property is a short walk to the River Thames and is nearby Kingston station. 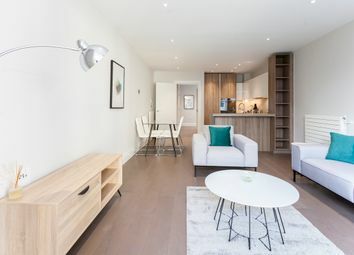 Underground parking by separate negotiation and 24 hrs concierge. 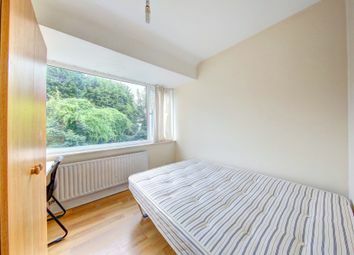 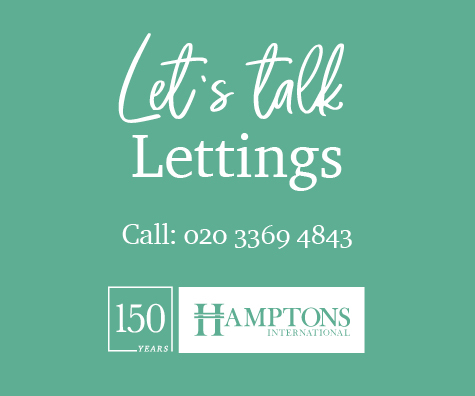 Property point is delight to present this room is part of a spacious flat on the second floor of Milton House, Kingston Hill. 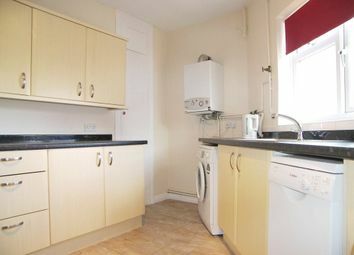 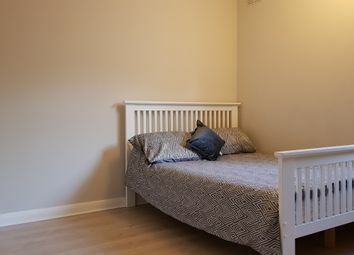 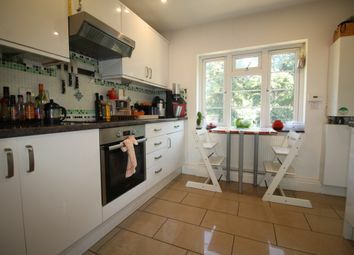 This room offers from a large modern kitchen (shared) and a large refurbished bathroom (shared).